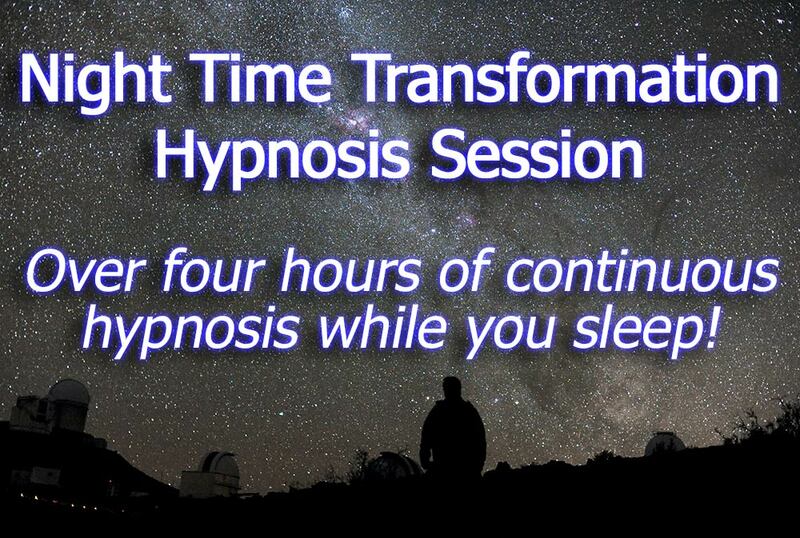 Get over four hours of continuous hypnosis whilst you sleep for only $59.99! Allow Hay House bestselling author, Joseph Clough to guide you to sleep deeply and then continue to give empowering beliefs, resources and behaviors at an unconscious level while you sleep. Are you ready to awaken being the best you and to start the day in the most wonderful way? "Joseph, your 4 hour night time transformation session is amazing. Even at full price it's so very much worth using that the cost is the last thing to consider! Anyone who doesn't have your app, or have that session I just mentioned, is missing an opportunity to change their life. I am 59, and have overcome issues that plagued me for over 40 years. Also, the book is a must have"
iPhone users: I would suggest using a desktop/laptop computer, as by default the iPhone cannot open ZIP files (although I hear the latest iPhones can). But if you want to use it on your device there are installations of free third-party applications, you can ensure that you are able to access the audio within the ZIP files whenever you need them. These apps also interface with your iPhone browser, making it possible to view the contents of ZIP files that you download from the Internet as well. Check out the App store and search for a free unzip app iZip and Winzip seem to be good for me!